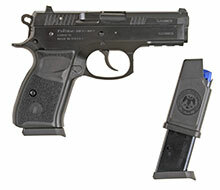 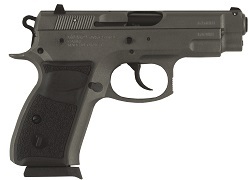 TriStar Arms is proud to introduce its very own line of pistols. 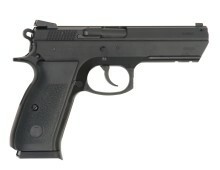 We work closely with our NATO approved factory to deliver the very best in function and durability. 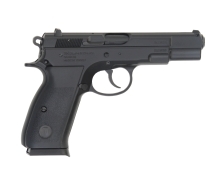 Our factory produces arms for over 25 different militaries across the world. 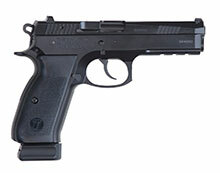 All pistols are rigorously tested at all stages of production to ensure reliability. 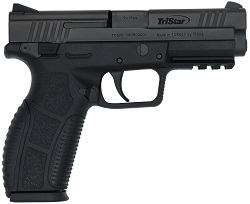 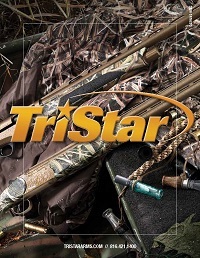 Every TriStar pistol comes in its own black carrying case, two magazines, gun lock and cleaning kit. 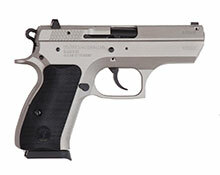 Our pistols are backed by our 5 year Warranty.